After years I am back to blog, there were good and bad times in life, busy professional life and family responsibilities keeps you entrap and it was hard to escape. Don’t ask about my independent weblog. It was going well, but I terribly forget about my blog and after years when I try to relive it, I came to know that as I forget to renew its hosting and domain so its data is no more available. It was sad but luckily I found my this very first blog still active. So, I am back to blog again! I am not sure what would be my focus on blog writing now. Though in the most busy time of my life I safely managed some time for writing poetry as it was less time consuming. I never stopped sharing my poetry on facebook, twitter and G+ , So, thinking to keep this blog posts limited to narrative write. Some articles, facts, stories etc. If you are reading this do share your opinion what should be my choice to write in comment box below? I am back to blog means to me I am back to life!!! Stay Happy and Keep reading / Writing!! I was checking my email inbox today I found a mail from Witribe, my Internet service provider. There was an app developed by the company and they shared it to its customers. I thought to check this app and found it very useful so, sharing this with all of you as a gesture of my concern. 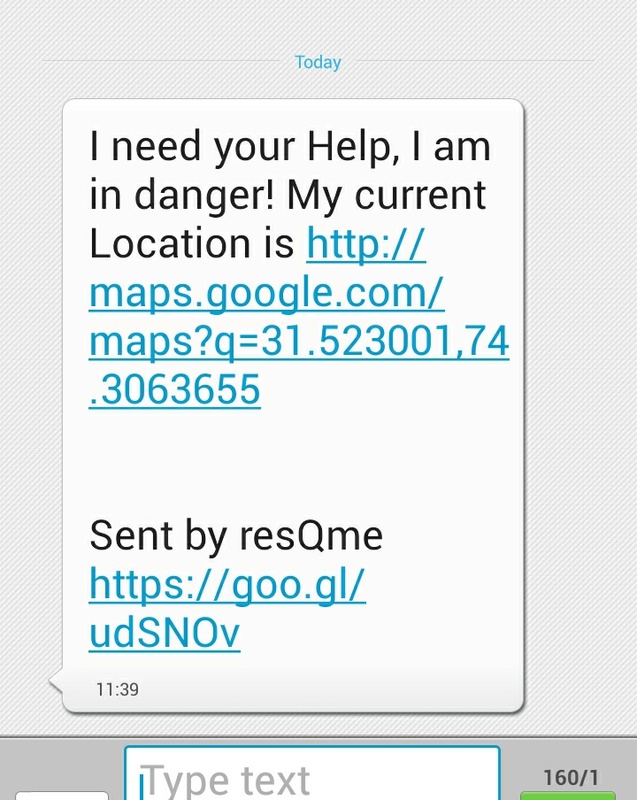 The app name is ResQme, as its name shows its for emergency, through this app you can send an SMS to your family or friends along with your current location when you feel you are in danger you can send alert SMS to a maximum three individuals with a single touch. 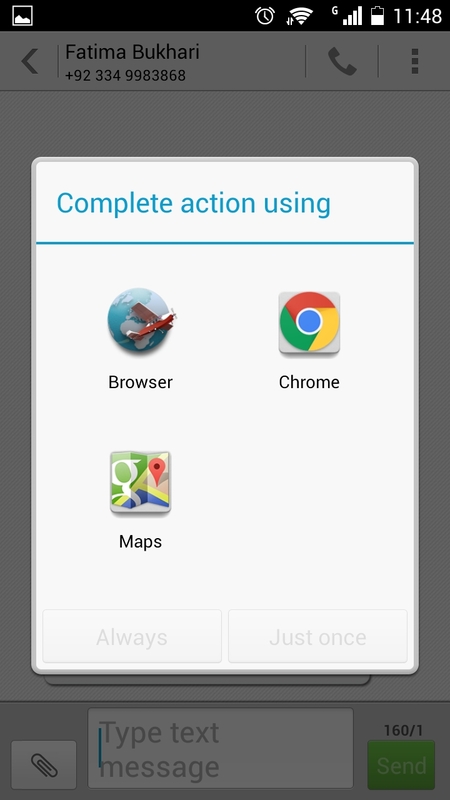 The app is available free of cost on google play for android and iOS. An Emergency Contact Button on the left hand side, allows you to add your content person to whom you want to send messages in an emergency. The emergency SMS will be sent to all numbers you have added in the list. Emergency Message Button, on the right hand side, allows you to add or edit an emergency message. 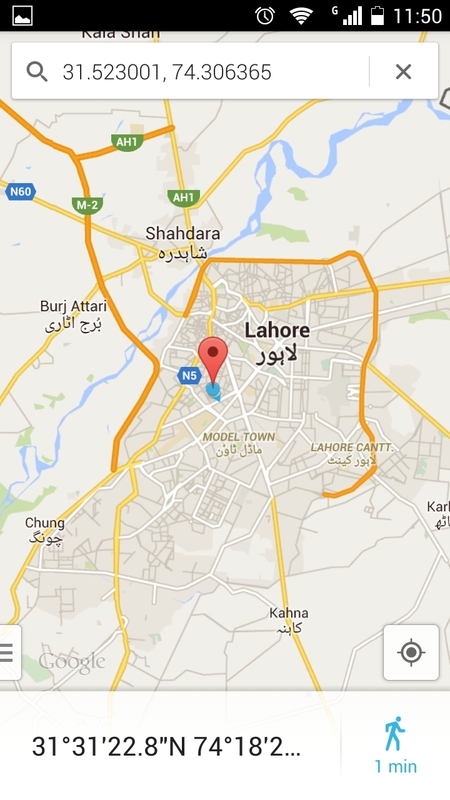 This message will contain your GPS location at the time of sending SMS, so you need to enable GPS. 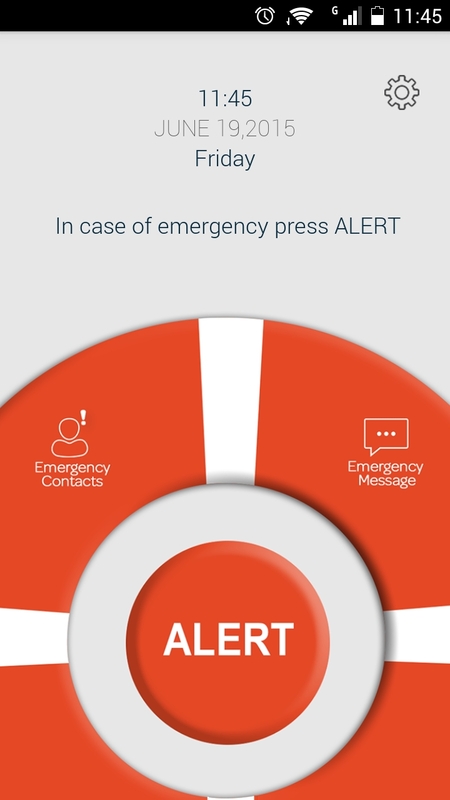 Alert Button in centre will send your Emergency Message to your Emergency Contact Immediately using your mobile SIM connection. To check this app I use my own number as an emergency contact and then press the Alert button. In no time I receive this message. Then a map with my current location opened. I will recommend this app to all of you, so, you can inform your dear ones, with any danger you are confronting, and most importantly with a clue of your location. HAVE A SAFE DAY AHEAD! Ramadan Mubarak! To every Muslim around the world. John, I have seen BLT many times and it inspire me a lot. It’s beautifully written. Its story and massage are very strong, every element of the movie is correlated for a reason and then how amazingly it ends. Please tell us how you step into screenplay writing and film direction? I’ve always wanted to make a film and to write an original piece, so, I had to just go and do it. When I made Asylum I wanted to make a horror film which seemed to be the easiest film genre to do. I didn’t really care if it was going to be good or not I just wanted to make a film. When I finished, I went back to real life and didn’t return to filmmaking because I had a lot to do with my life. Then I saw that a lot of people were now making their own films so I came back and made BLT. I wanted to comment on homelessness, trust, alcoholism and materialism, but make an entertaining movie. BLT bagged three awards, your feelings and motivations, related to the proud moment? It was amazing. I still have the ringing in my ears of teachers telling me I wouldn’t do anything in my life. Also when you are making your own films or doing any creative endeavour there’s the sense that what you’re doing is wrong or slightly crazy and maybe you shouldn’t be mucking about and get a real job, so it was great confirmation that I was actually doing something that many other people enjoyed. Now, after how much wait, we will able to watch an another amazing movie penned and directed by you? I’m writing right now a few projects. My next film, I’m very excited, but I don’t know when I’ll make it. I like to take my time. I hope to start next year. So, what would be the theme of your next movie? Death seems to be a major part of my work so It’s going to be about how we face death, It’s going to be a drama. It’s something we all face, but we don’t talk about. My new film will address getting old and how death is there in the background of our lives. Any other interest you have other than filmmaking? I love science and and reading about science. I hope to do something in relation to science which I’m also working on at the moment. I’ve been told that people like the way I talk about it. I think it’s the most important thing in the world and I believe people don’t understand some basic things about it. Back to your upcoming movie how you’re going to release? I will make it then place it into festivals to see what they think of it. Finally, it will be released online. Thank you John for your time, patience and for sharing your information with us! Wishing good luck for your next film! How badly we were cartoons lover?